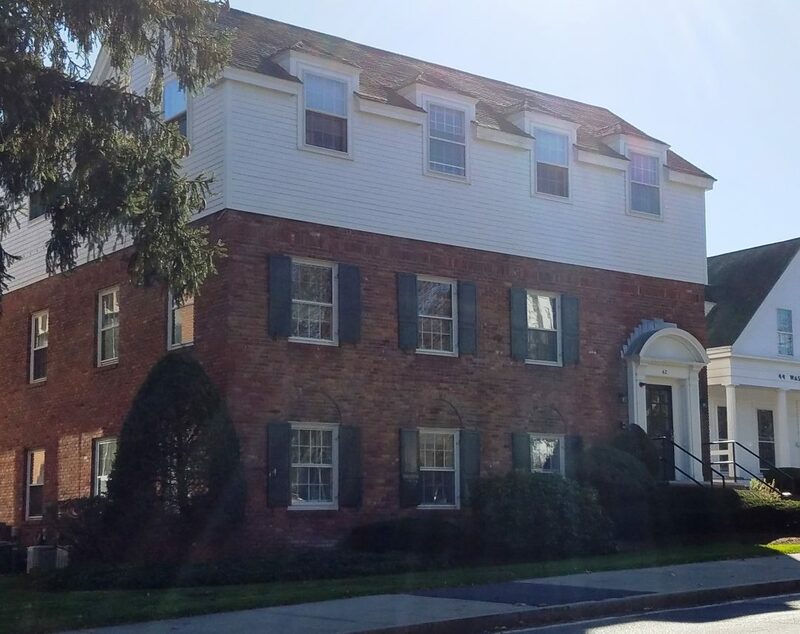 42 Washington Street, Wellesley Hills, MA | Haynes Management, Inc.
Colonial style, multi-tenant brick office building strategically situated in the Lower Falls section of Wellesley Hills, near the Wellesley-Newton town line. Located in close proximity to the intersection of Rte 16 and Rte 128 (I-95). All windows are operable windows. Great working environment in a park like setting.